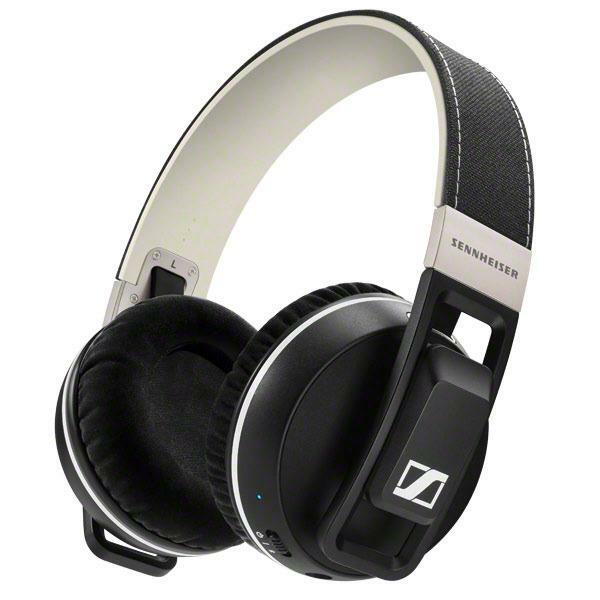 Let your ears be loved: Sennheiser’s new over-ear URBANITE XL WIRELESS headphones deliver massive bass for a club sound wherever you go. Built to last in every sense, the URBANITE XL WIRELESS includes a state-of-the-art intuitive touch control panel on the headphone and guarantees complete wireless freedom. The world has come to expect second-to-none sound quality from Sennheiser, which is why these wireless headphones come with the aptX™ codec.